The Perfect Backpack To Choose For Travelling The Perfect Backpack To Choose For Travelling: Well, your backpack is your best friend when you hit the road. And it is all up to you to ensure that your relationship with the backpack does not turn sour. So, instead of a short-lived bitter affair, choose a backpack with which you can have a long-term relationship. Finding 'THE PERFECT ONE' needs a little research, as buying a travel pack might seem like an easy task. 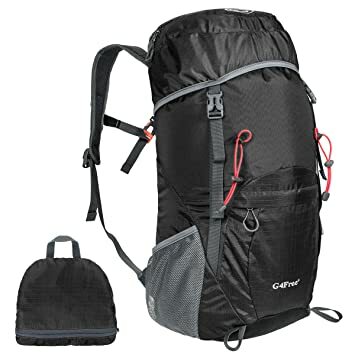 We have listed down a few tips you must consider while buying a backpack for your trip. The Perfect Backpack To Choose For Travelling:- Well, your backpack is your best friend when you hit the road. And it is all up to you to ensure that your relationship with the backpack does not turn sour. 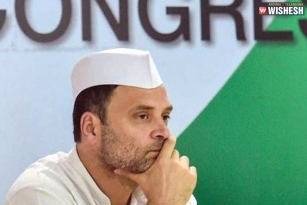 So, instead of a short-lived bitter affair, choose a backpack with which you can have a long-term relationship. Finding ‘THE PERFECT ONE’ needs a little research, as buying a travel pack might seem like an easy task. We have listed down a few tips you must consider while buying a backpack for your trip. Your bag should neither be too big nor too small. You can get a back pain or you might topple, if it is too big and you will find it difficult to fit in all your travel gears, if it is too small. You can determine the size of your bag, depending on the length of your journey. For any backpack that you choose, this is a pre-requisite. You should find one that can endure a downpour although it is not necessary to find a 100% waterproof backpack. Also, you should check that the material of the backpack is such that it dries soon, else the bag will get musty. Some backpacks come with a rain cover. Else, you can buy one which perfectly fits your backpack. This will provide an extra layer of protection against rains! 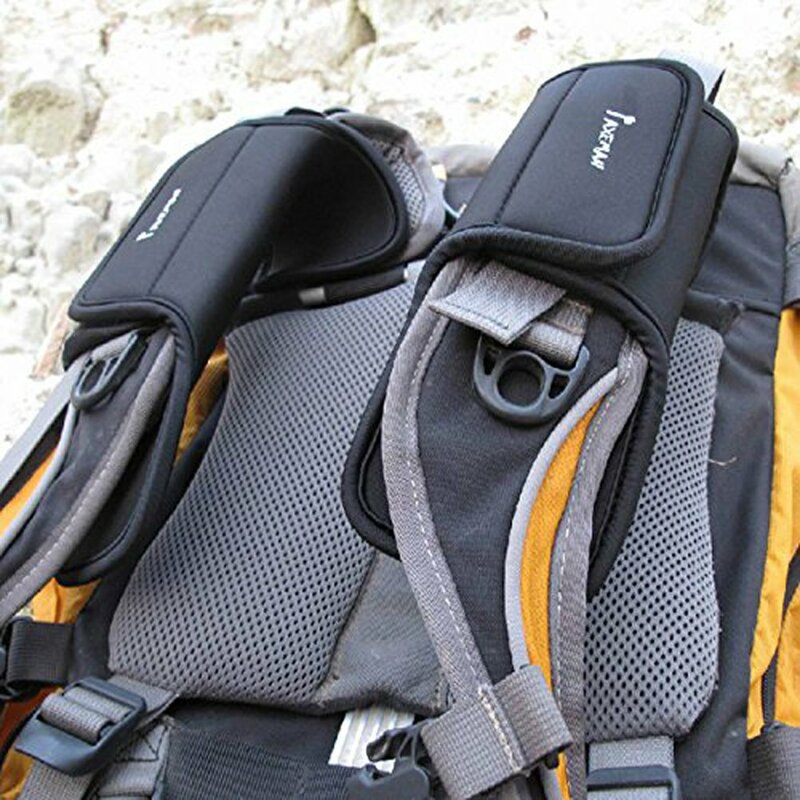 Especially if you plan to walk and climb a lot, padded shoulder straps are a must. Padded straps make carrying the weight easier. Make sure the padding is thick else it will wear off. By distributing weight equally, an arched back will support your back. Travel becomes more comfortable with this. 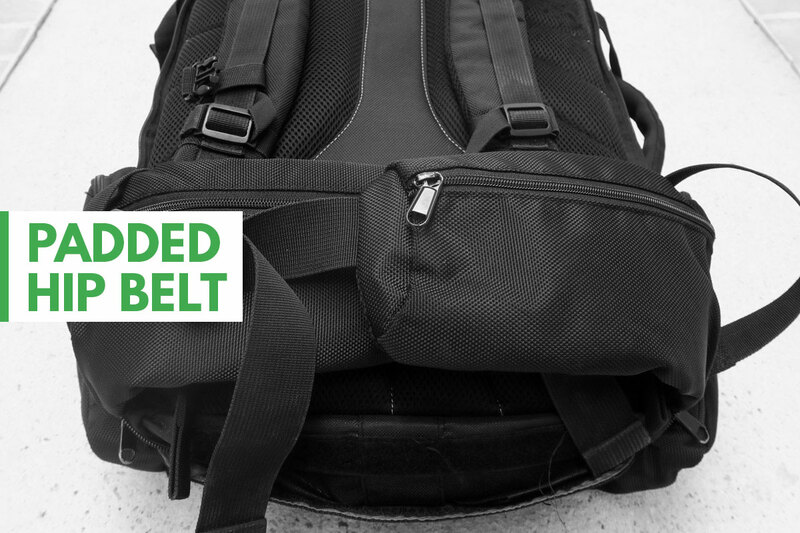 Also check if the hip belt is padded and adjustable, for more comfort! 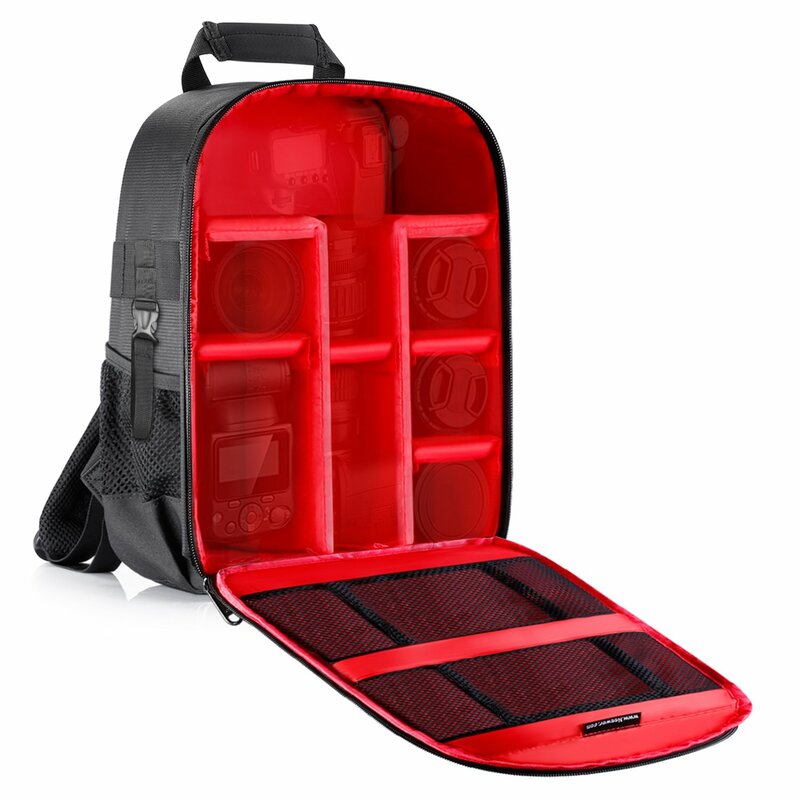 A backpack with multiple compartments helps to keep your belongings neatly arranged. You can keep clothes in one compartment, shoes in another and toiletries in the third one, and so on. It also makes accessibility to what you need from inside the bag much easier. 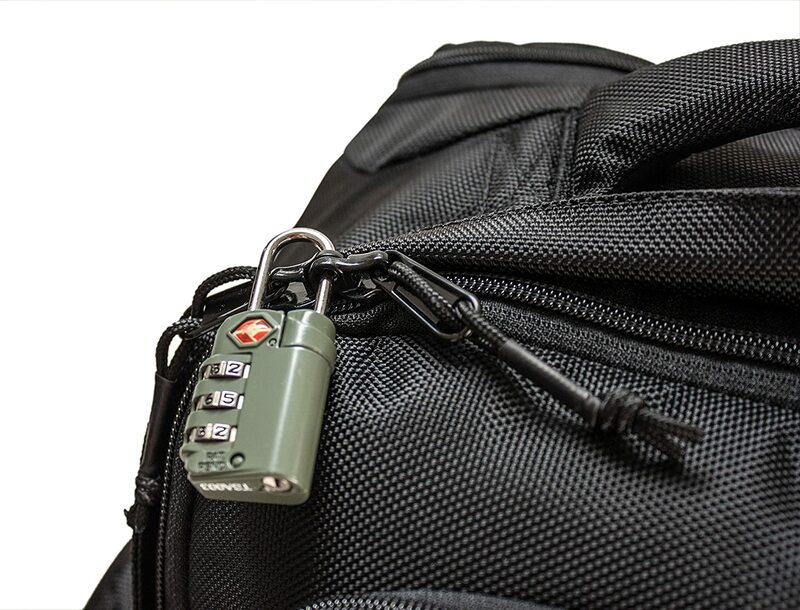 Lockable Zipper which means two zippers that come together and can be locked, provides safety. To keep your backpack locked, you can also use a cable tie so that you do not have to worry about what if you lose the keys to the lock. You must check if the bag has a bottle holder, cellphone holder, hydration reservoir among others. This will help in keeping your belongings in an organized manner. Scientifically, beach vacations are best!